Though emails have been a true and steady method of communication since the 90s (and phone calls much longer), it has lost much luster since then. Many emails go unanswered or lost, due to its very nature; in our fast-paced digital era, text based communications are not only stale, but it fails to capture the audience. 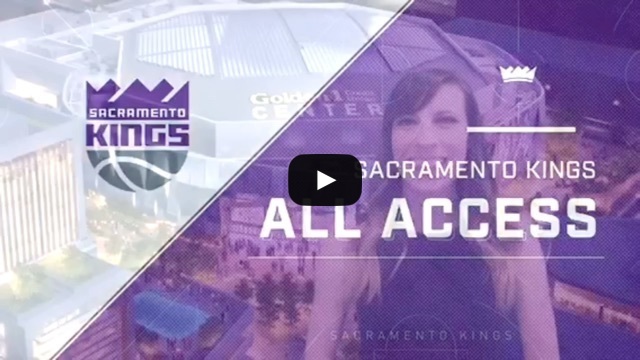 In the past 8 months that I have worked here at OneMob, I was time and time again impressed by how the Sacramento Kings have taken video engagement to the next level. 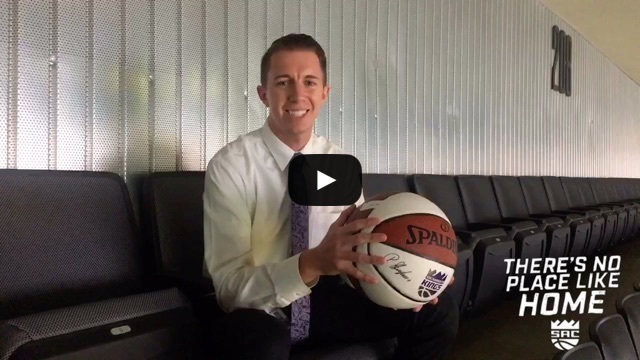 In many ways, the Kings have pioneered the methods for an effective communication in the sports and entertainment industry using OneMob. From leveraging GIFs on the landing page to adopting green screen for their video, they stay faithful to their sales philosophy, “[Finding] the best way to have a conversation with each individual client”. But that’s not all. When we say OneMob is a “personal video engagement platform”, the Kings understand that the key word here is “personal”. Click the videos below to check out some real examples. Trevor Salyers accredited Laura Lombardo for the awesome idea to create a team video. 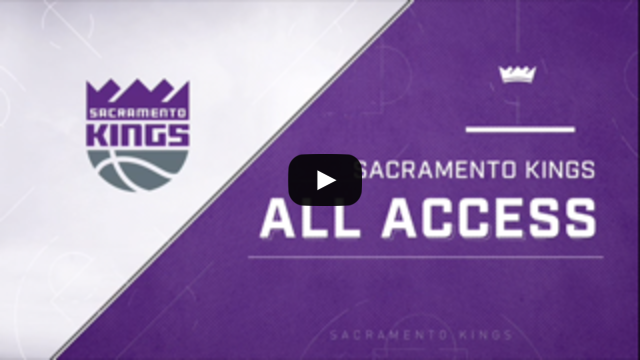 Each member would introduce themselves to clients as their personal Membership managers, while leveraging the team video to deliver important information and provide a warm welcome to the Kings family. 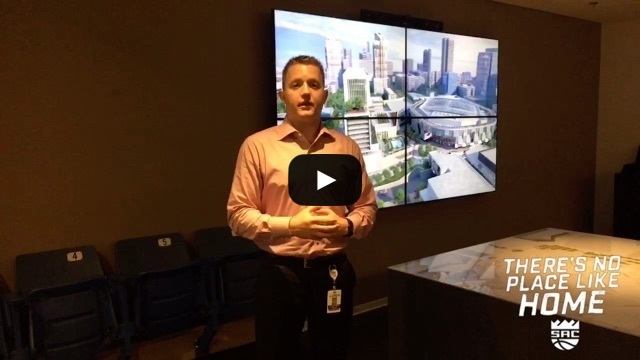 Travis Case created a video showing his client exactly where they’ll be seated, and a glimpse into the view they’ll have during the game! Want to take advantage of what OneMob has to offer for your sports team? Sign up now for our one-week free trial, or contact us at sales@onemob.com.